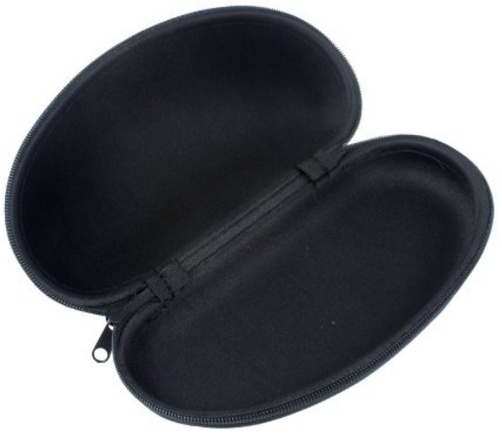 Black glasses case to protect the glasses during travel. 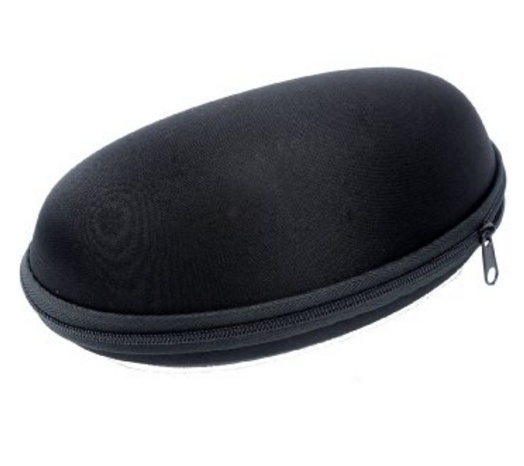 These oval shaped glasses cases will protect your glasses during travel. Good sleep is essential for optimal health, performance and well-being. Our products help you to optimize your sleep in a natural way.